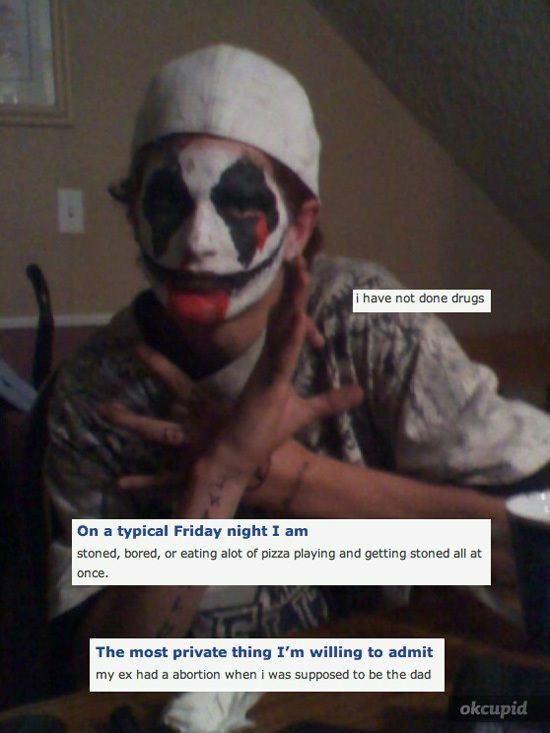 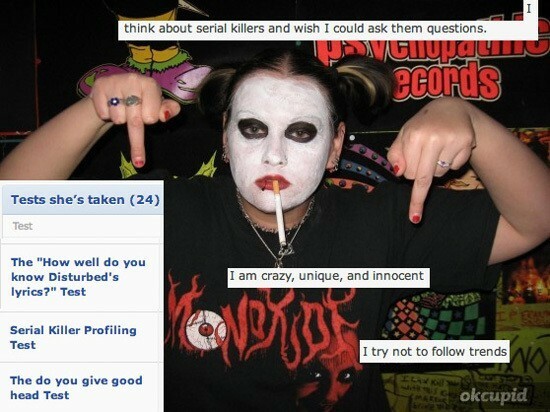 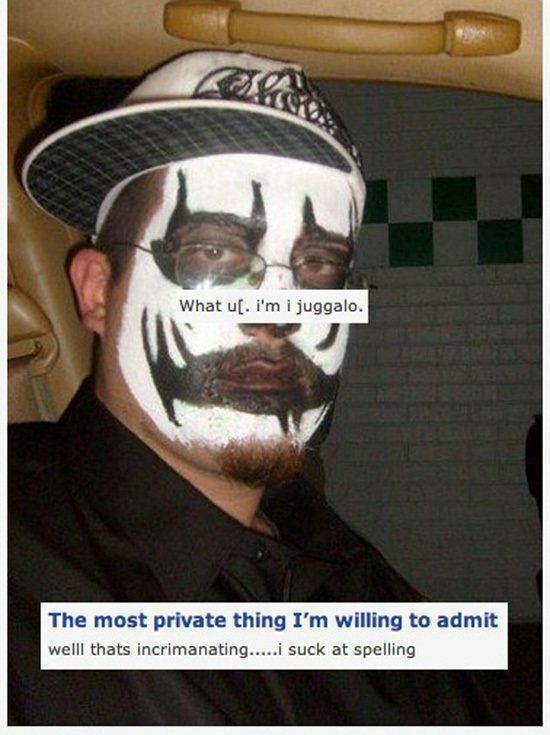 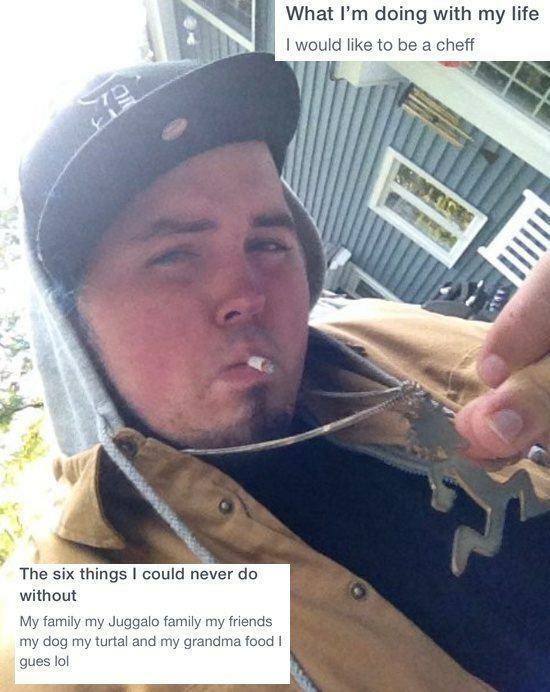 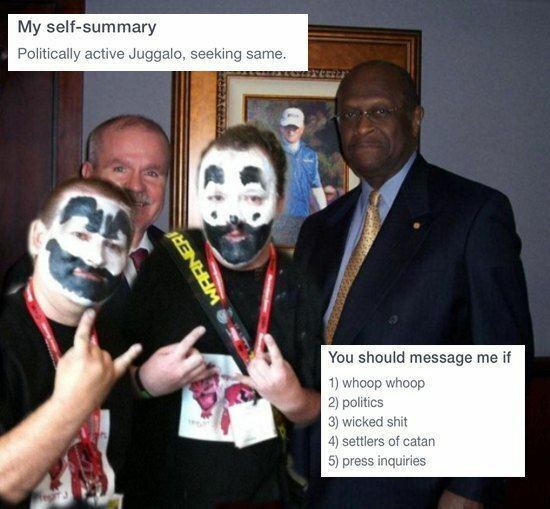 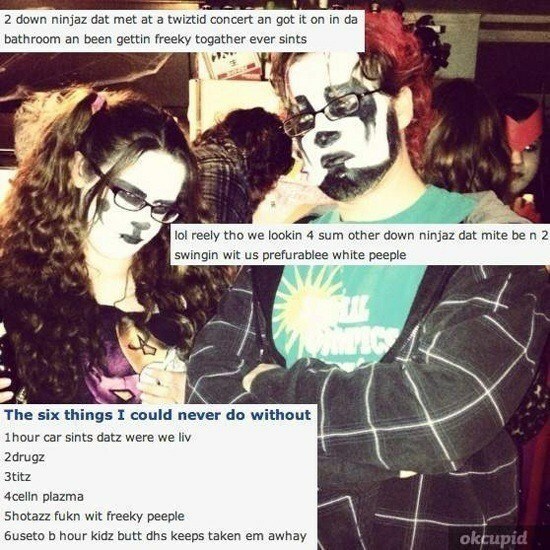 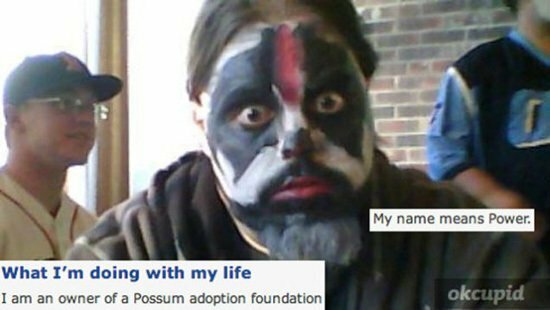 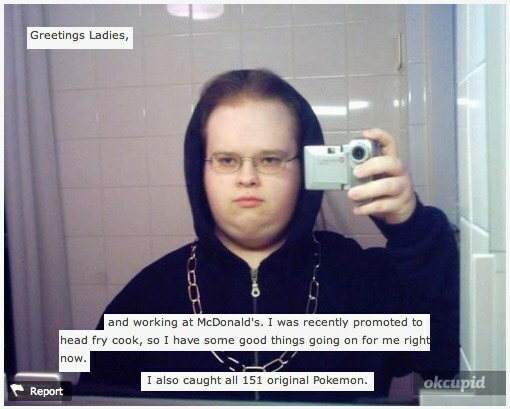 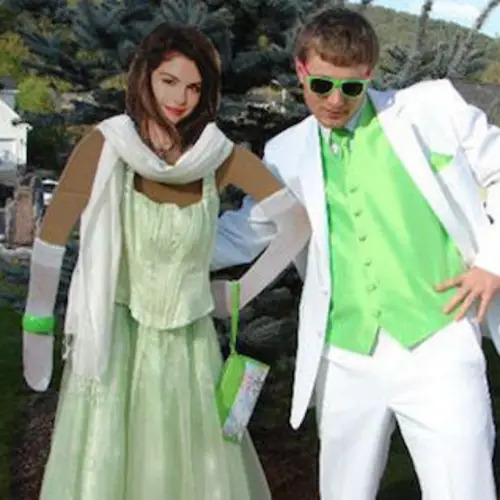 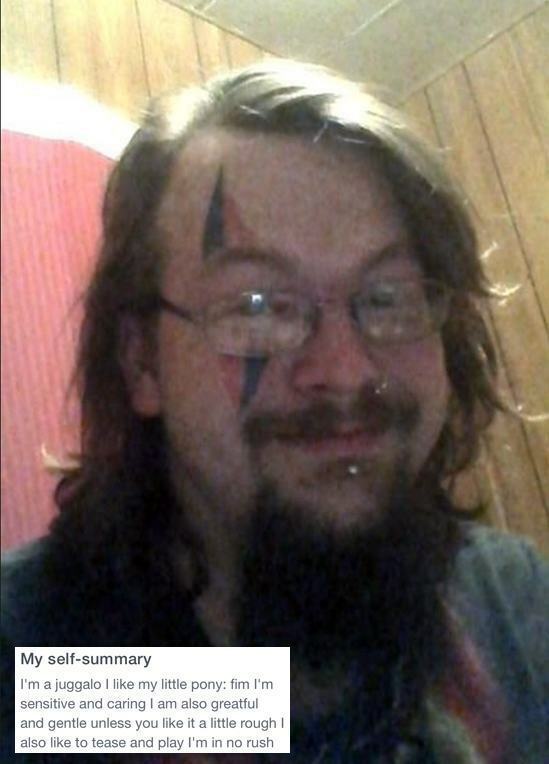 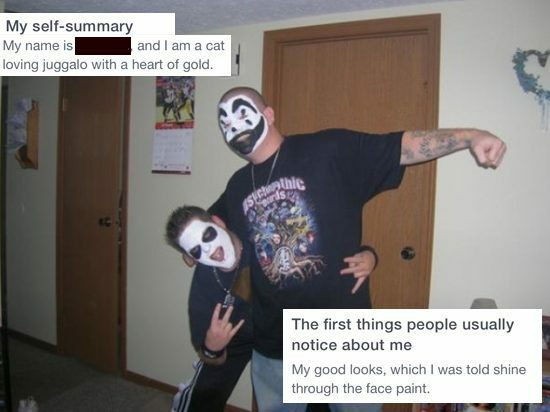 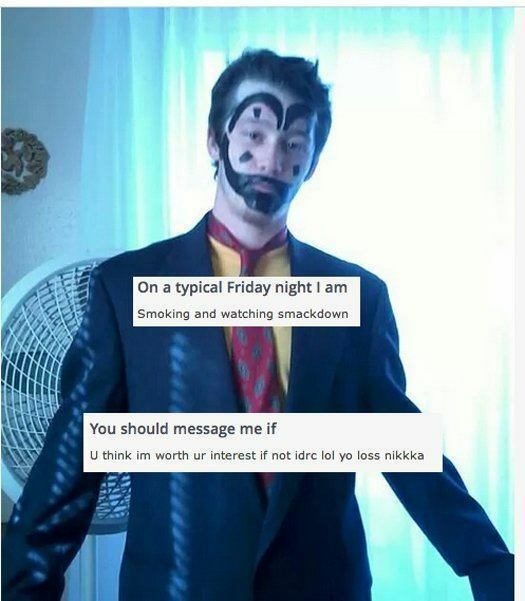 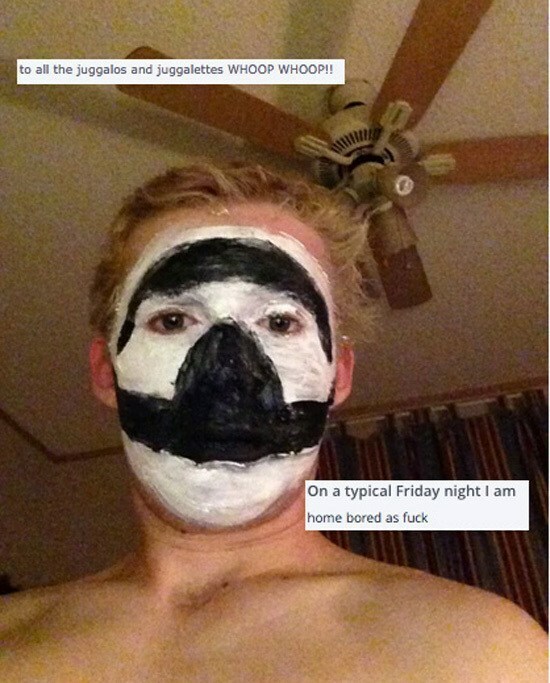 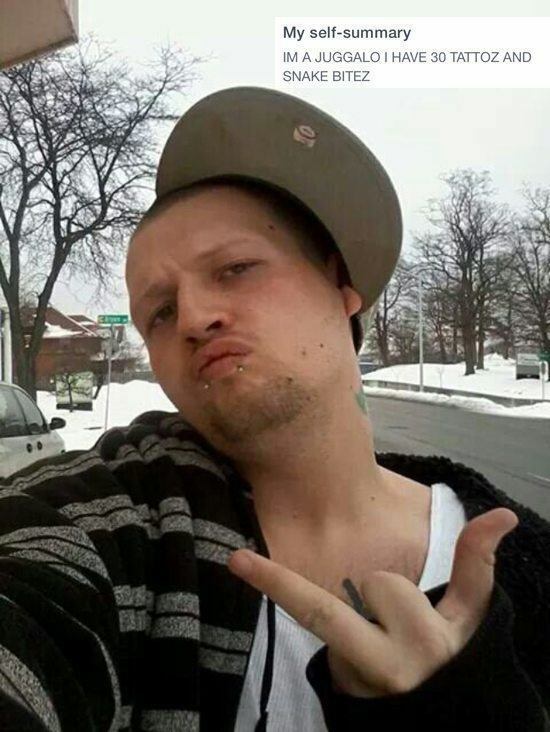 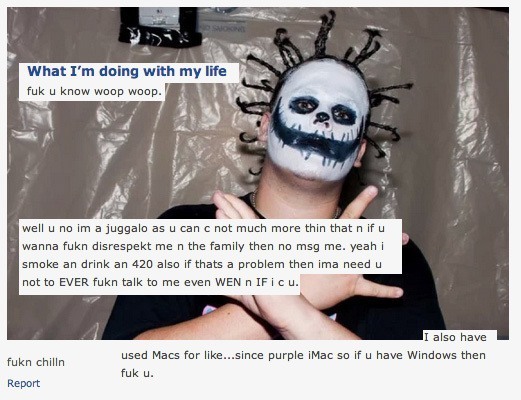 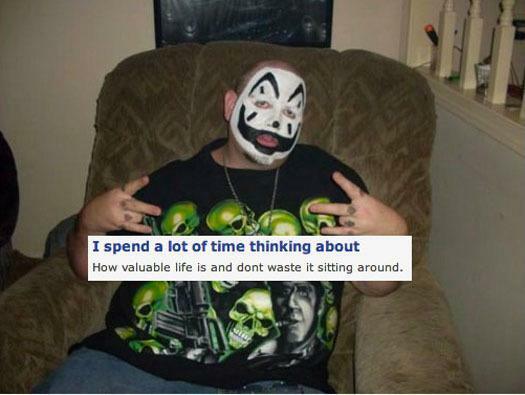 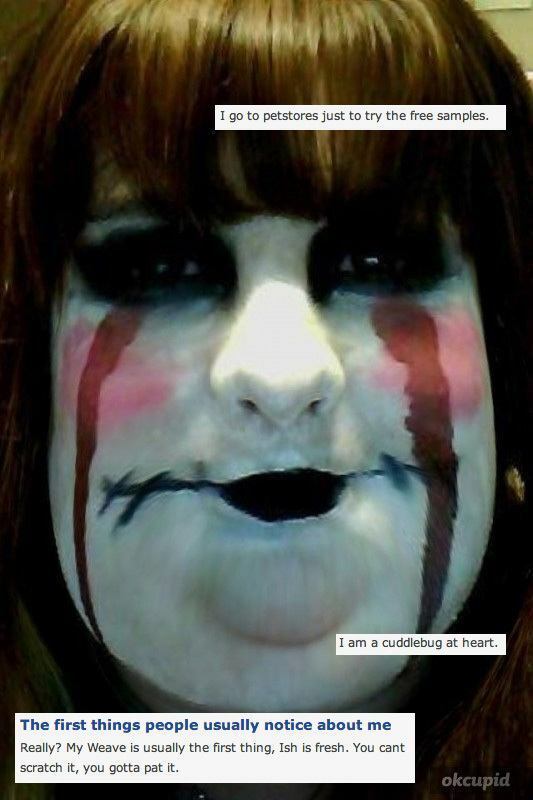 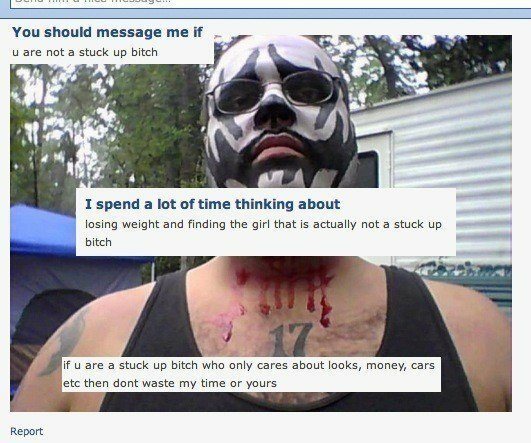 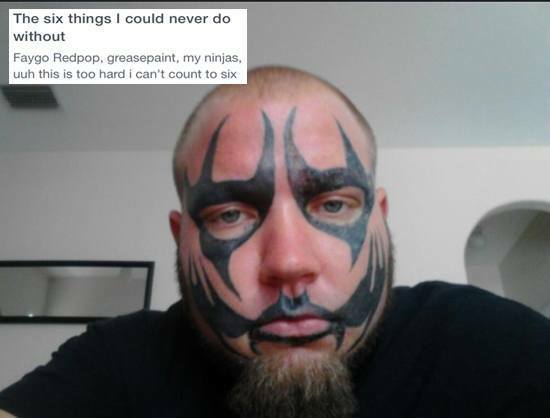 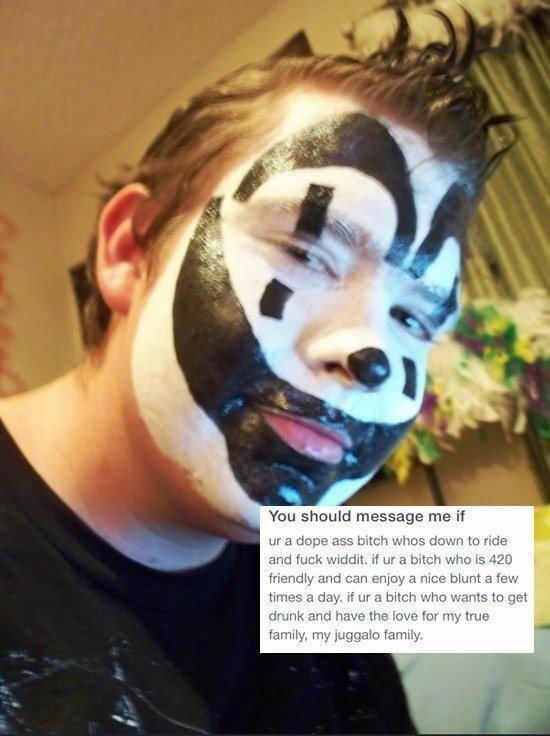 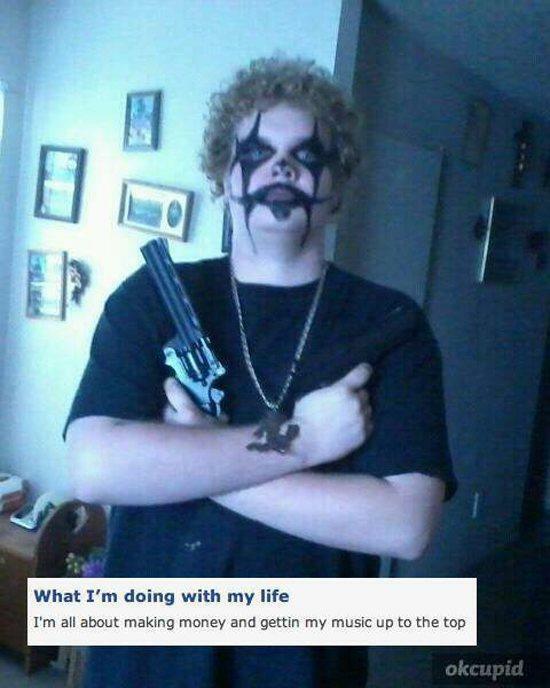 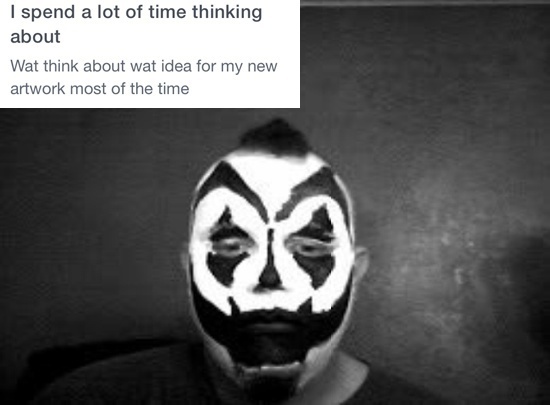 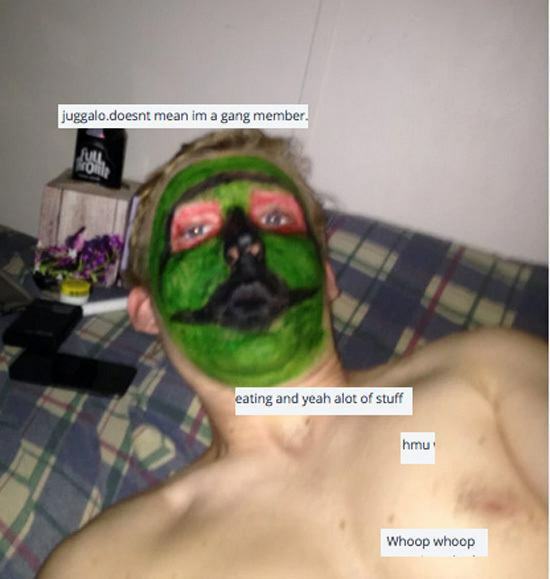 If you enjoyed Juggalos of OkCupid, be sure to check out our other posts on hilarious prom fails and Tinder pick-up lines that guarantee you'll spend the night alone. 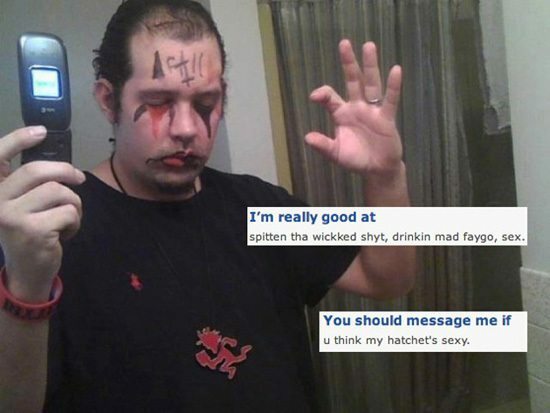 Quiz: How Gullible Are You Really? 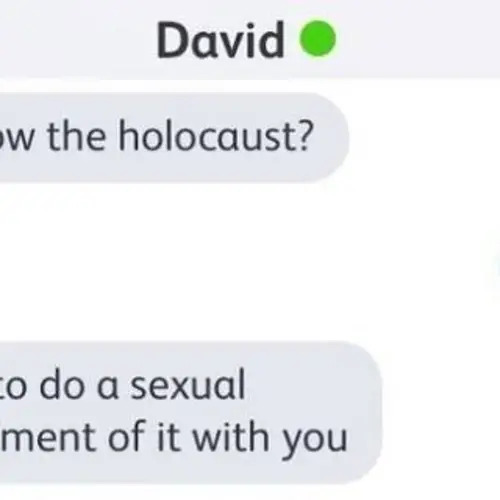 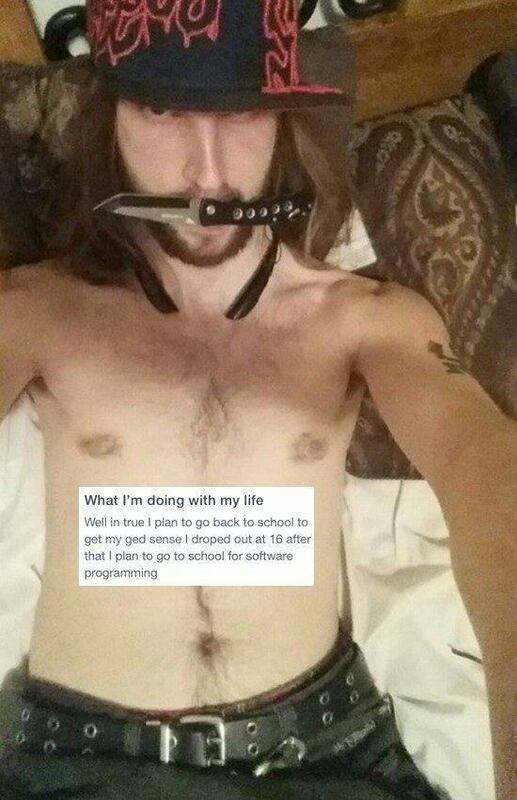 Let's Guess!